Video of Portland Elementary School -- What&#039;s Makes a Meal? 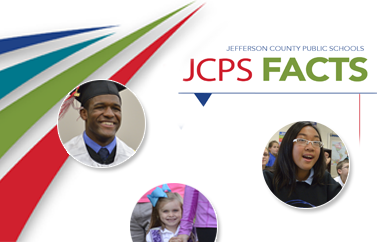 More than 64,000 JCPS students participate in the school lunch program every day. More than 40,000 students start their morning with a healthy school breakfast. All school meals must meet United States Department of Agriculture (USDA) nutrition requirements based on the most recent Dietary Guidelines for Americans, including an age- and grade-appropriate calorie range, no more than 10 percent of calories from saturated fat, no trans fat, and appropriate ranges of sodium. Secondary students, take our survey and win prizes.